Can’t choose whether to give your loved one chocolate or wine this weekend? New Zealand winemaker Invivo has you covered. In a world first, the innovative winery has launched SauvEGGnon Blanc: an artisan dark chocolate Easter egg, filled with premium New Zealand Sauvignon Blanc. 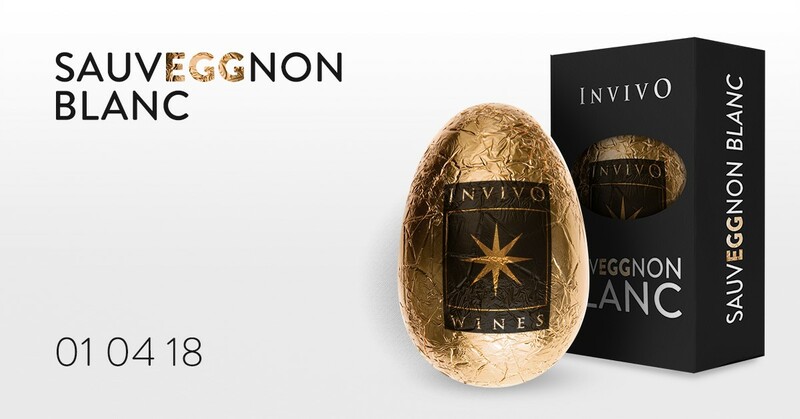 Invivo SauvEGGnon Blanc eggs are a limited edition and will be available for sale at the winery until midday on 1 April 2018. Please note that due to the Easter public holiday, the winery will be closed on that day.